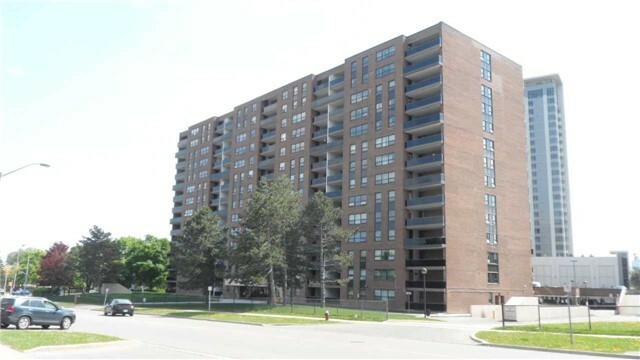 I have listed a new property at 141 Halifax St in Hamilton. 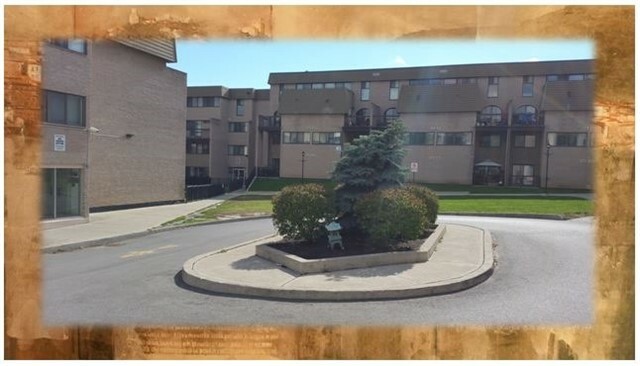 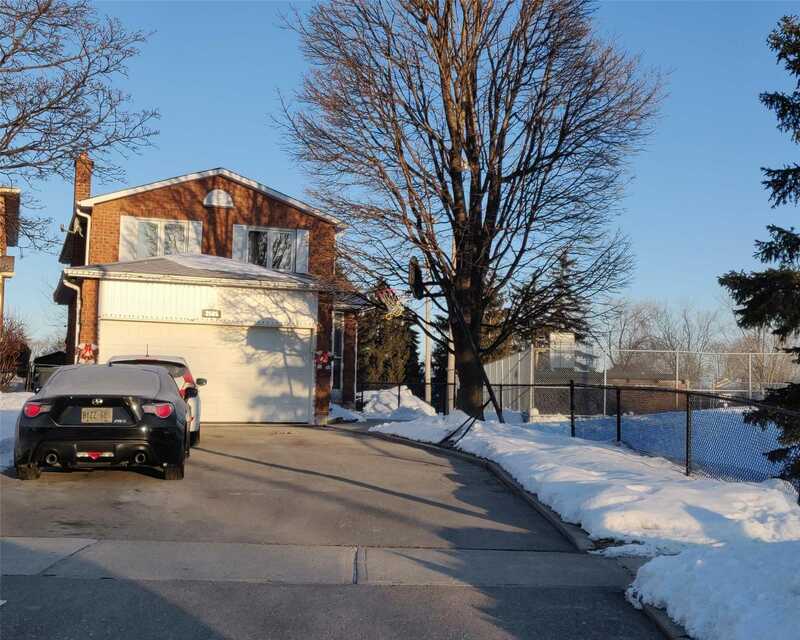 I have listed a new property at 253 South Park Rd in Markham. 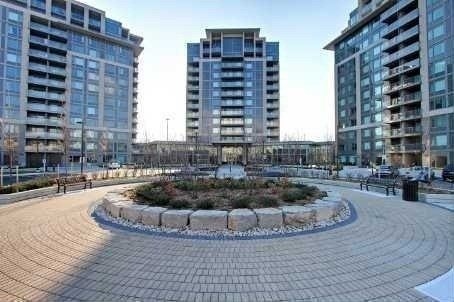 Luxurious Eden Park Condo, Bright & Spacious, Close To 700 Sf, Open Concept, Modern Kitchen With Granite Counter Top, Walk In Closet 2nd Bedroom, Can Be Converted Back, 24Hrs Concierge, Excellent Facilities, Close To Park, Shopping, Restaurants. 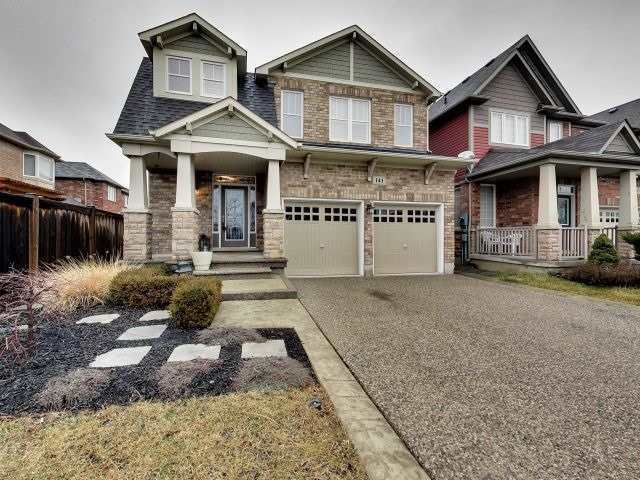 I have listed a new property at 1625 Astrella Cres in Mississauga.